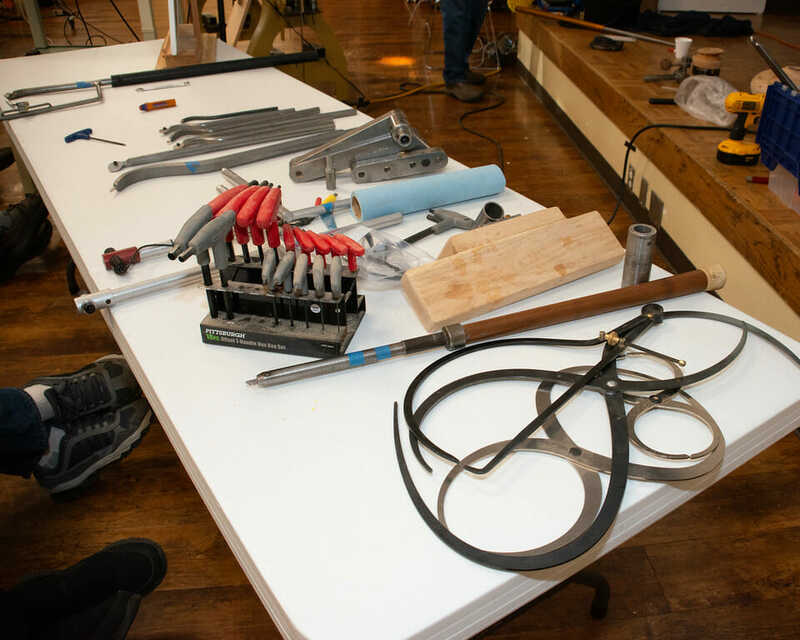 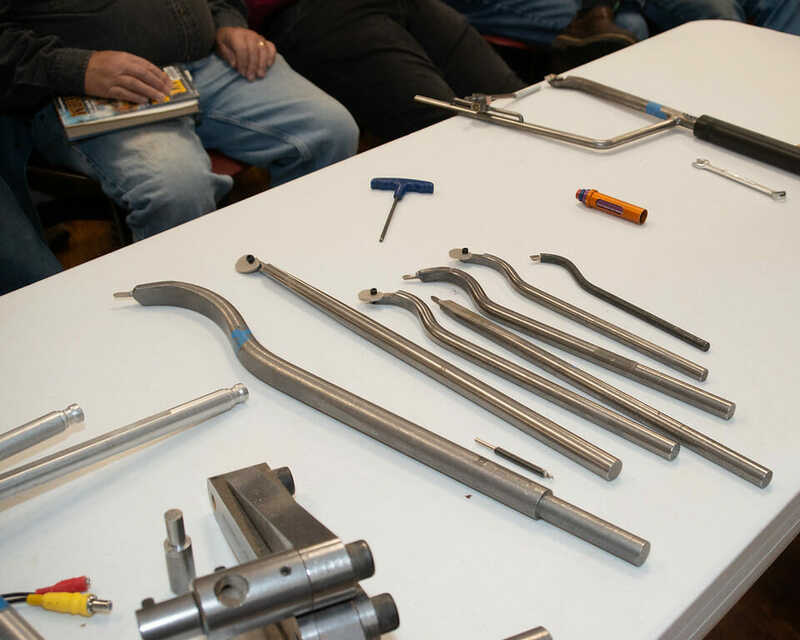 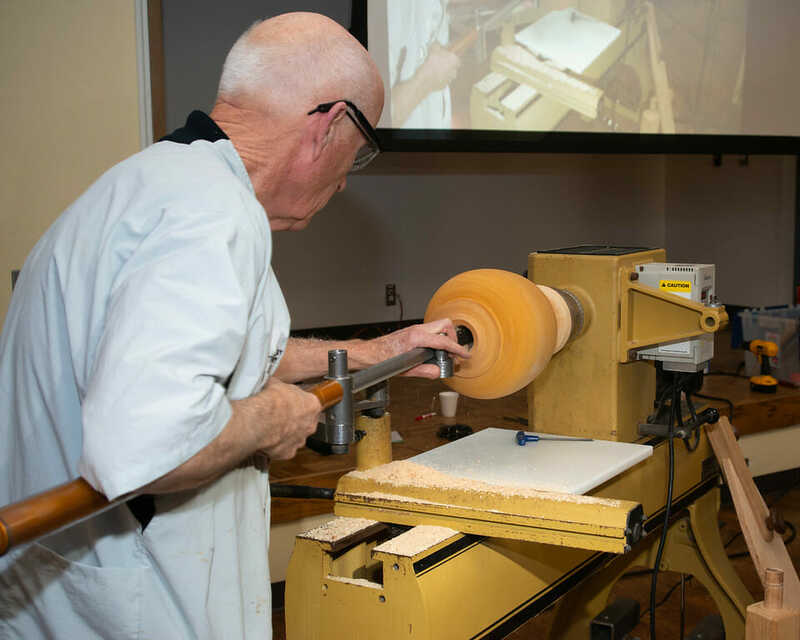 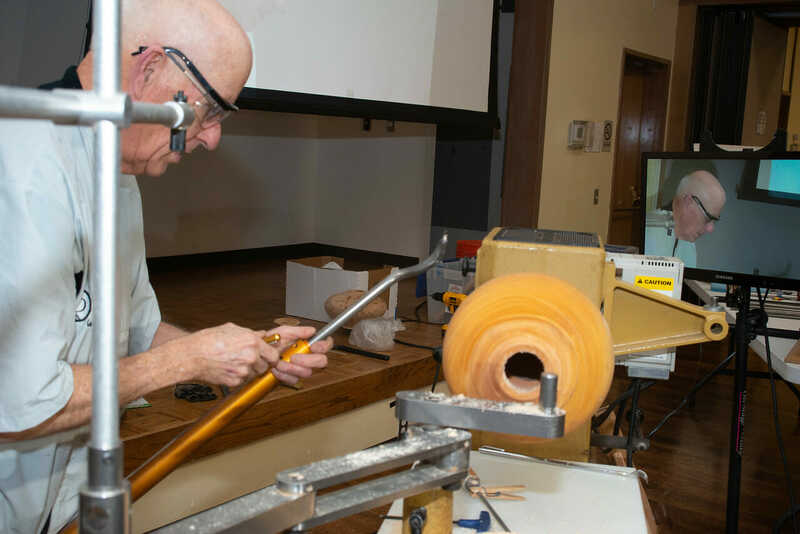 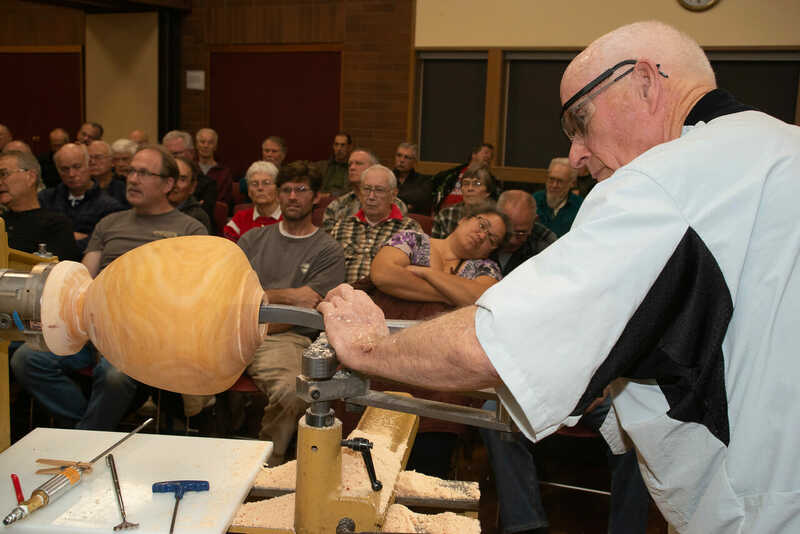 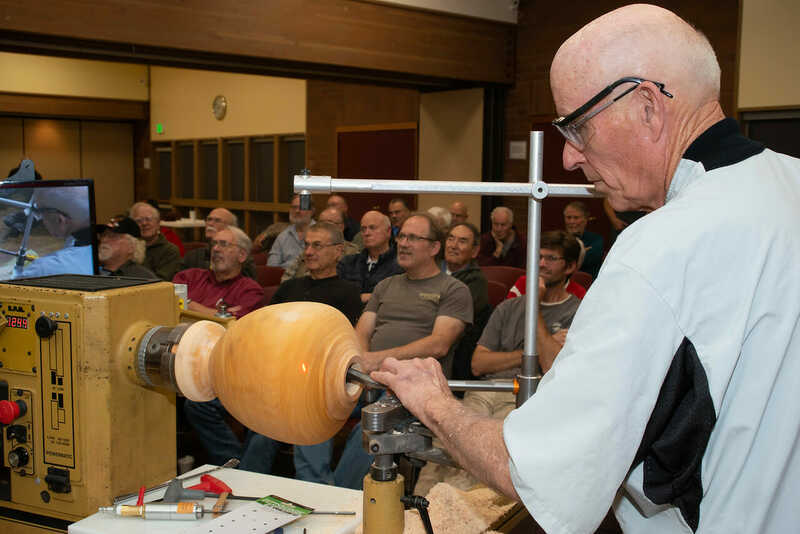 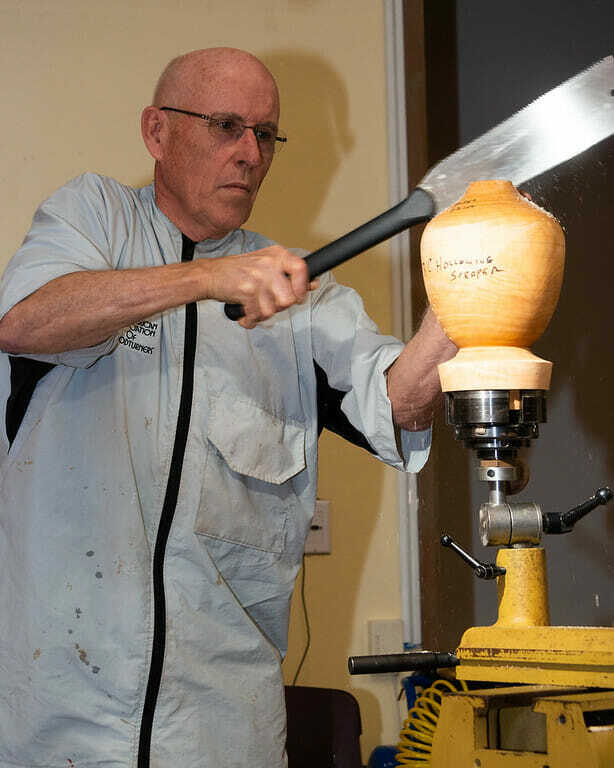 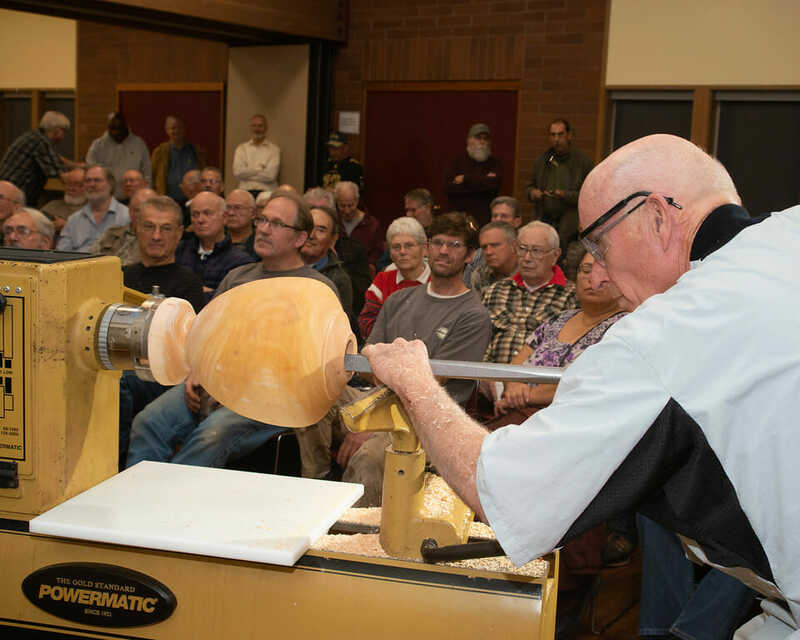 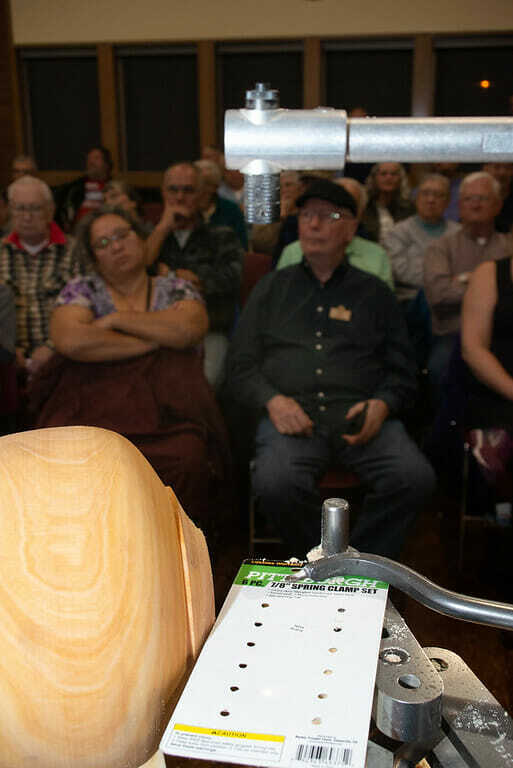 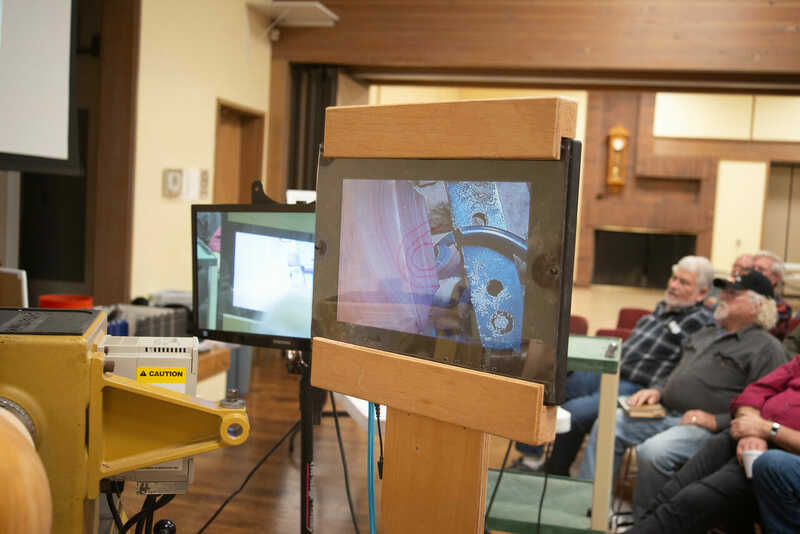 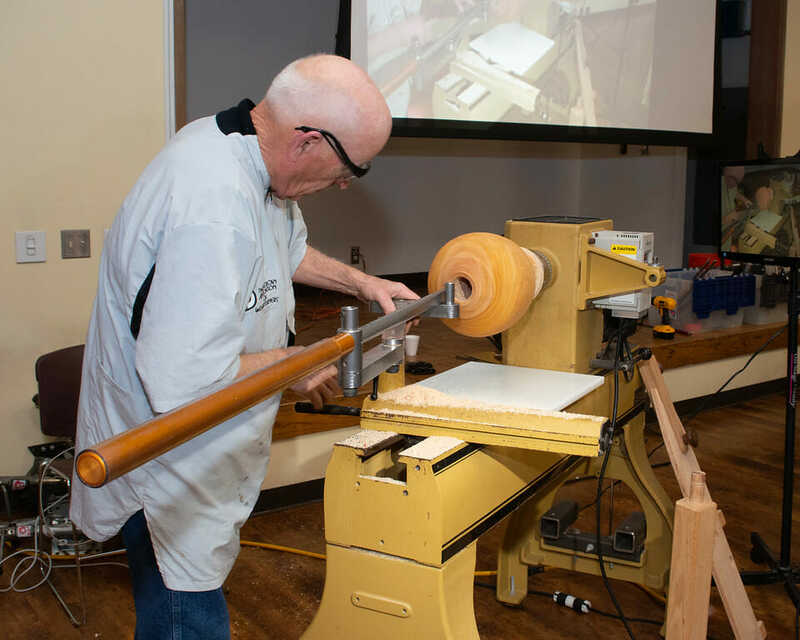 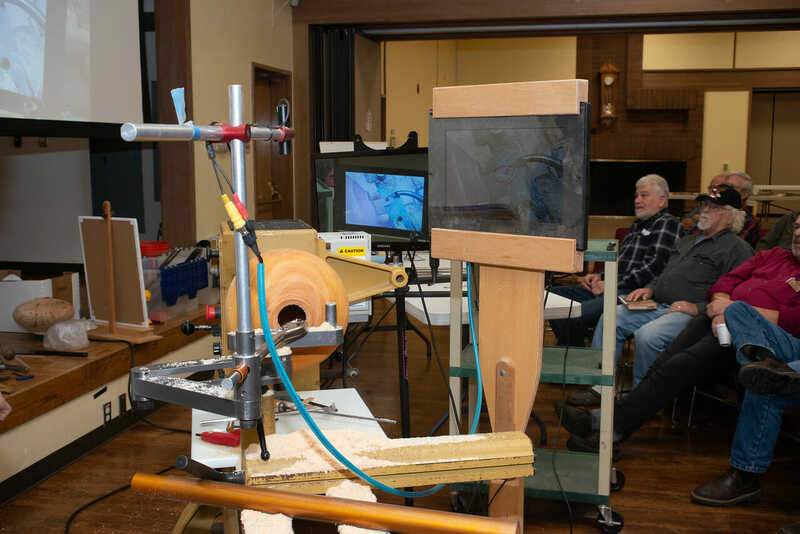 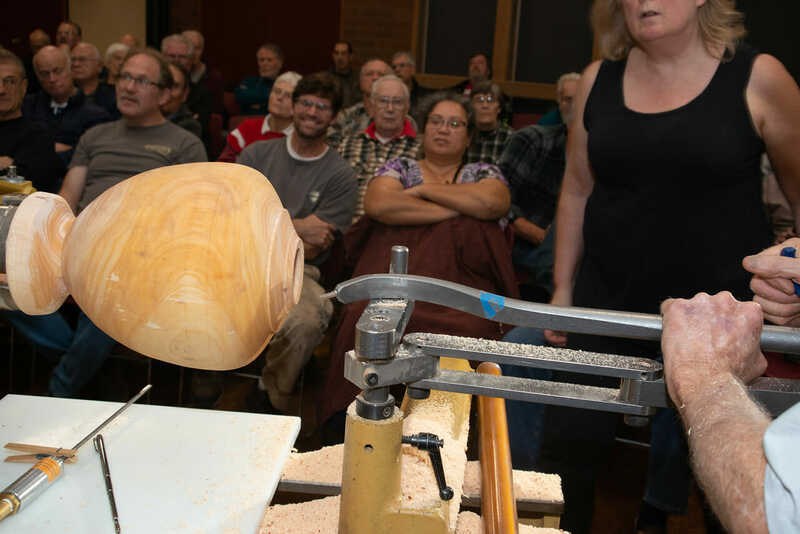 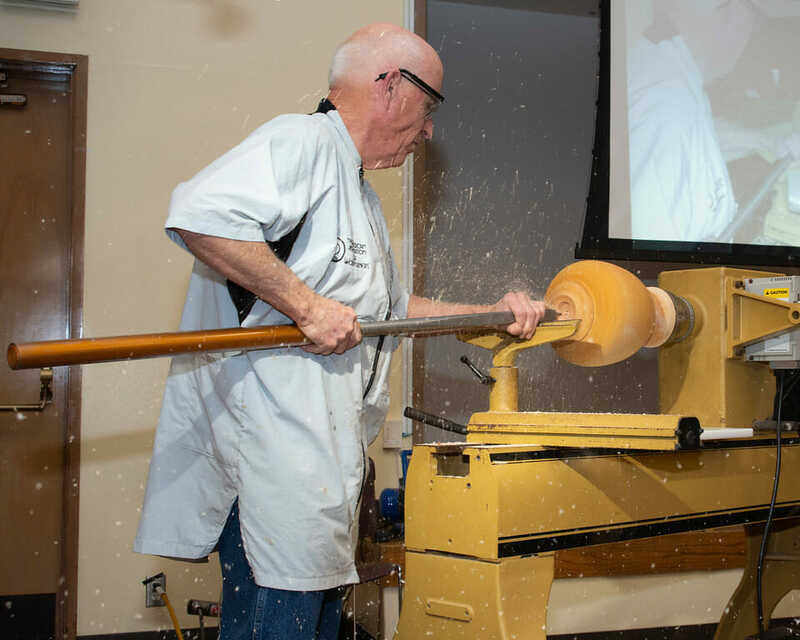 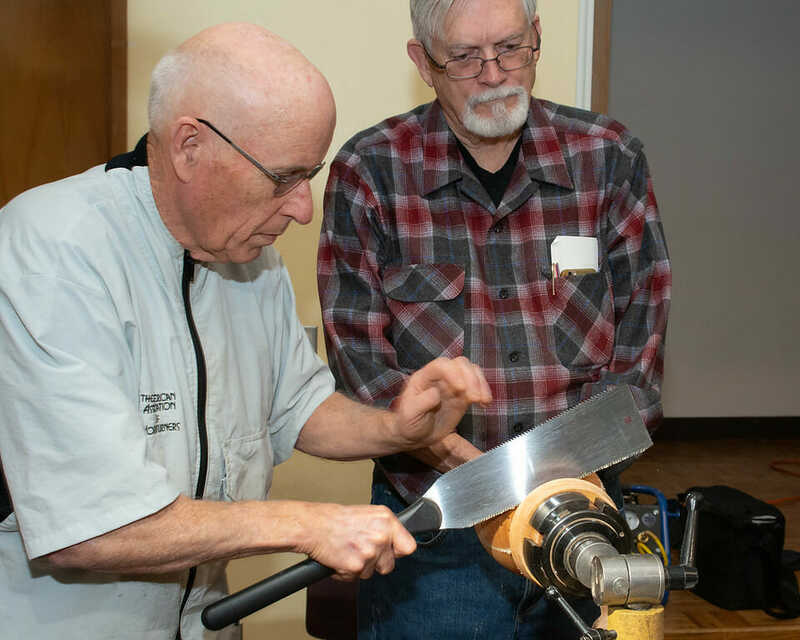 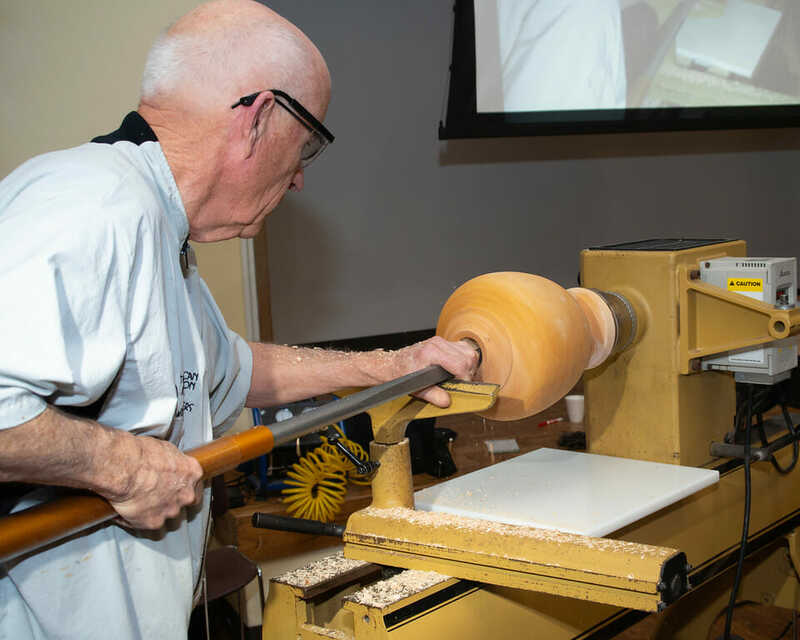 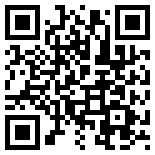 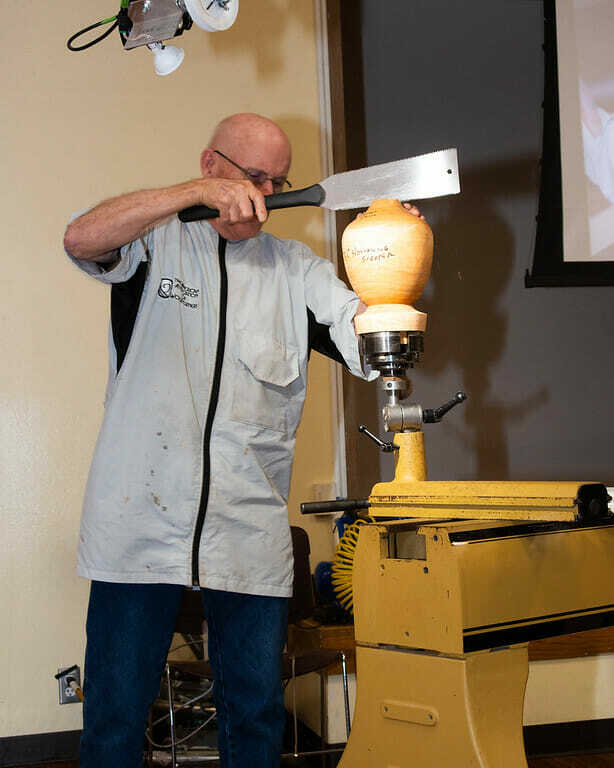 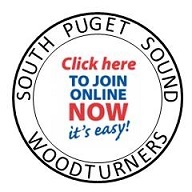 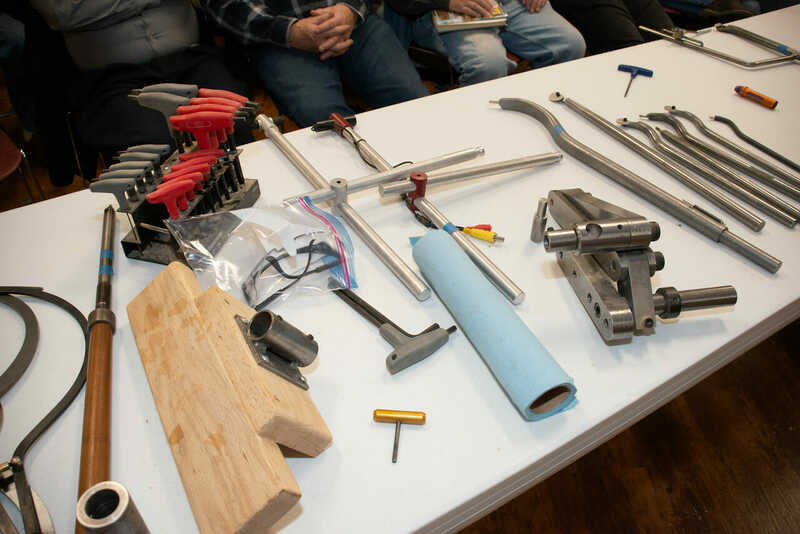 The North East Florida Woodturners Association has uploaded a video from their May 2013 meeting. 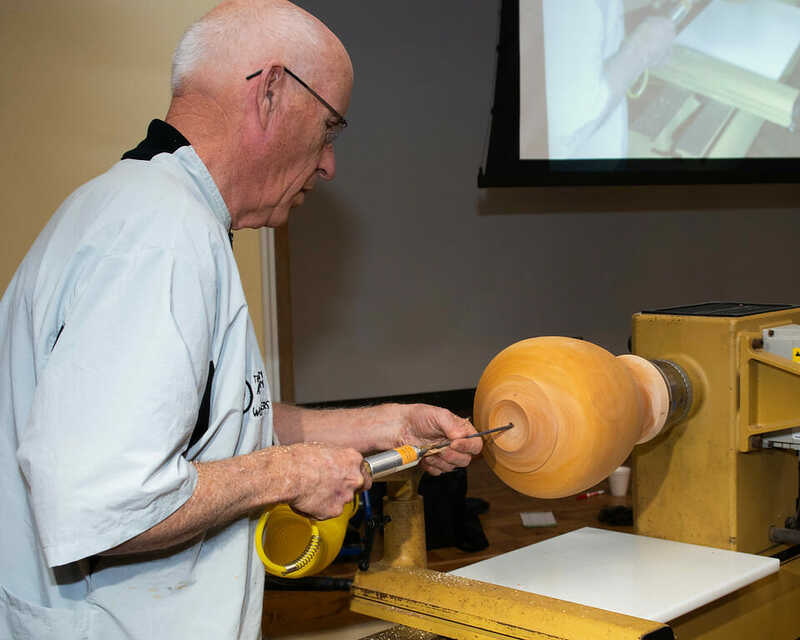 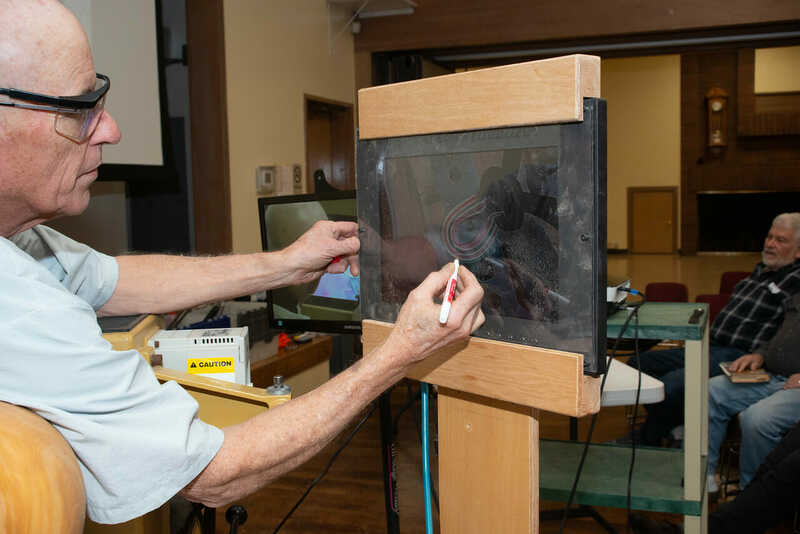 Many turners like to experiment with different materials and one that has grown in popularity is acrylic. 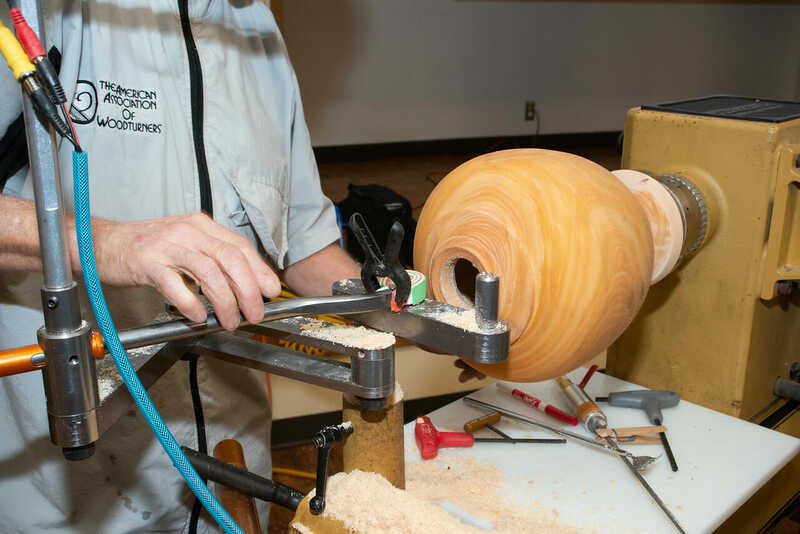 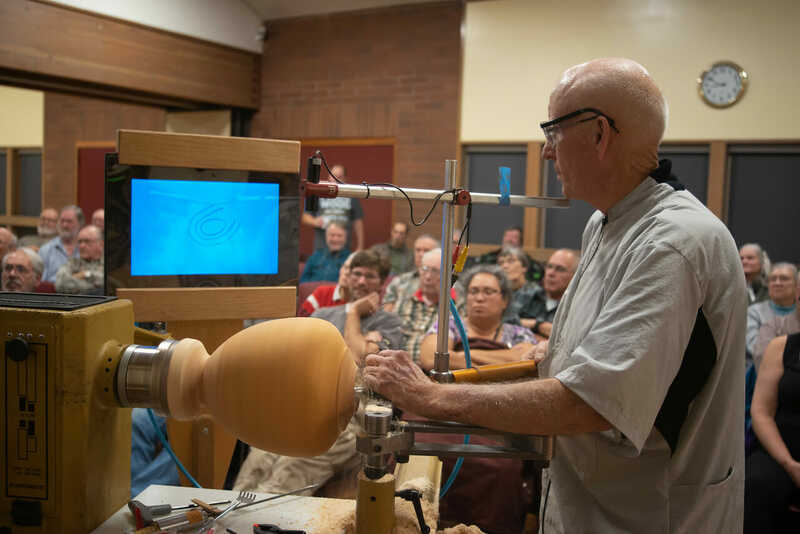 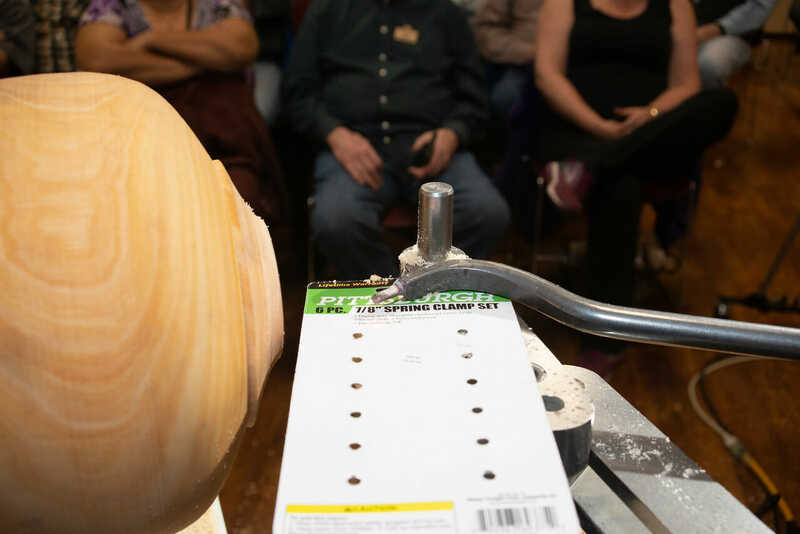 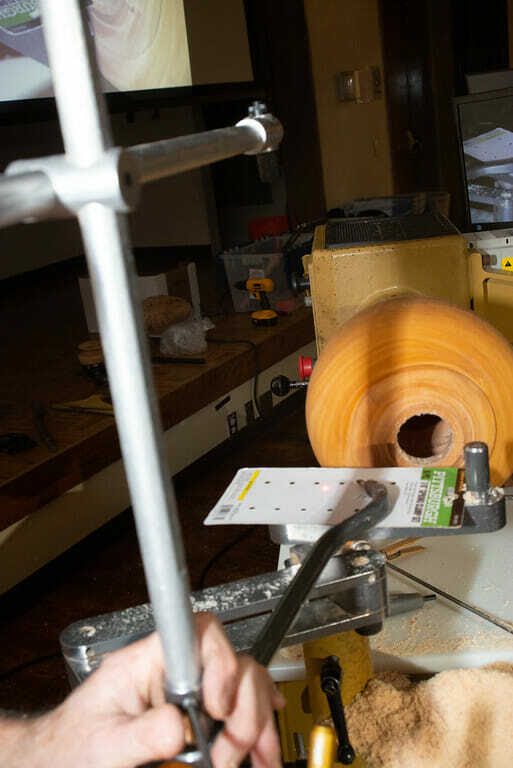 Woodturning suppliers have many different types and colors of acrylics, but the more adventurous turner may want to try pouring their own. 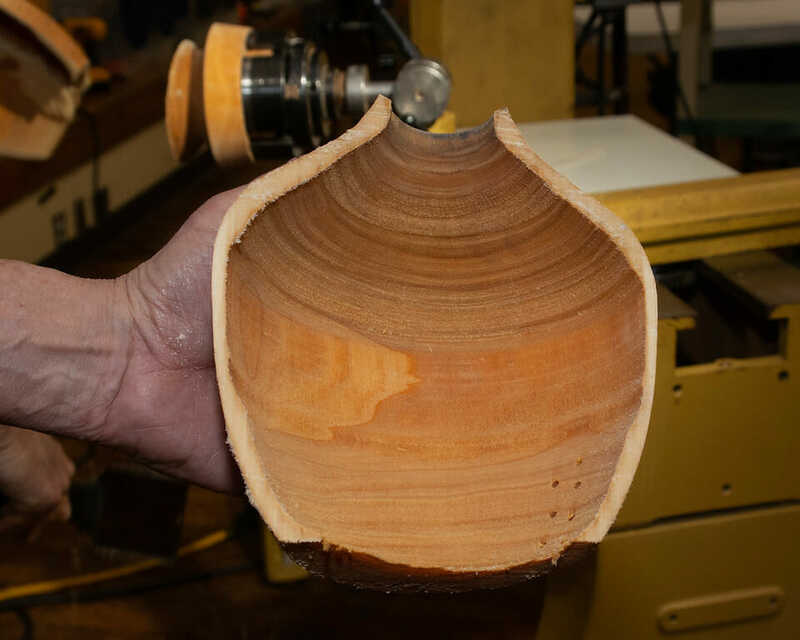 In this video, Chad Bridges demonstrates how to pour and turn acrylics.